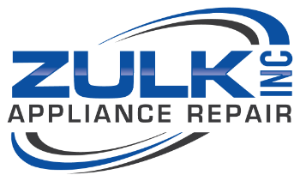 Zulk Appliance Repair also provides repair service for commercial appliances/equipment, as well as reconditioned appliances and parts. Call us at 212-203-8890 today to set up an appointment. 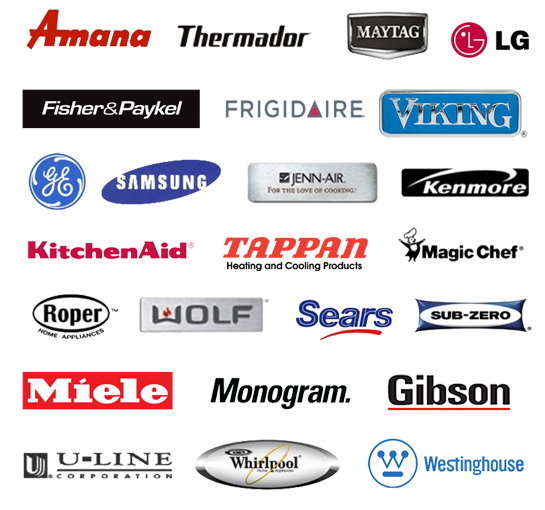 Proudly serving, Manhattan, Brooklyn, Bronx and Long Island for all of your appliance repair needs. Repair Request We are here to serve you. Please click here to send us a repair request. 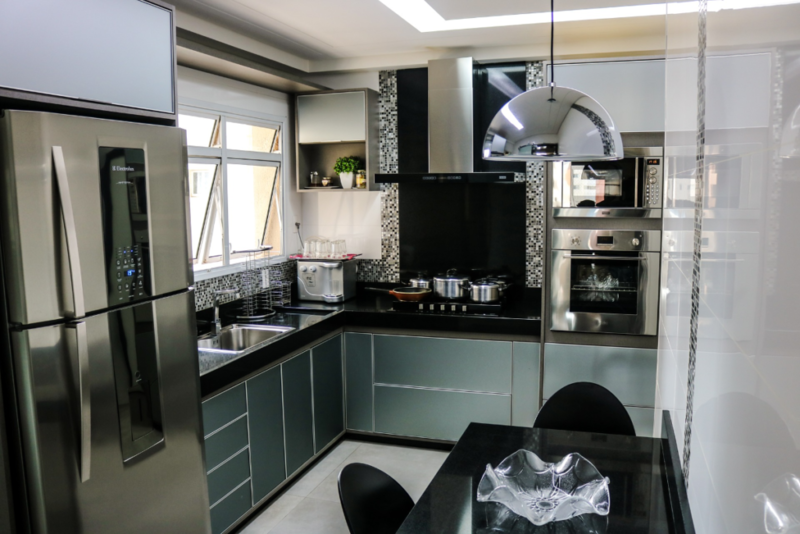 We will be happy to send a technician out to perform any appliance repair service immediately. We value your business! Have a question about Warranty info, please click here to learn more about what's offered. We offer and warranty services like, refrigerator repair, dryer repair, washer repair among many others. Call us today!